We have a wide range of hoodies, T-shirts and polo, jerseys too, different colours, cuts and styles. We supply 180 gsm, 310 gsm, 360 gsm, 400 gsm cotton hoodies in various colours. We have a range of suppliers covering budget options to heavy weight/quality options. 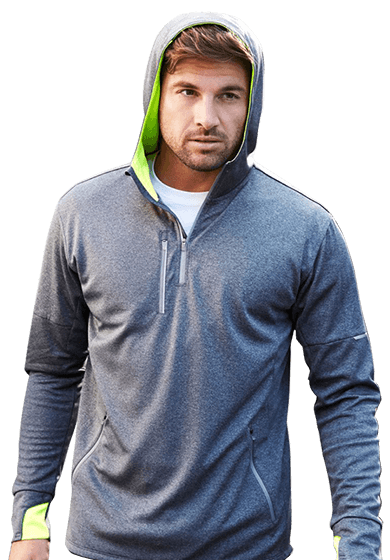 We also have a crew neck, sleeveless hood, and hoodless hood, all styles which are suitable for embroidery or screen printing. Cotton t-shirts or quick dry polyester t-shirts are idea for clubs, sports or personal designs. We have lots of different colours of t-shits. Polos can be quick dry polyester and cotton with various colours and styles to suite every team. We have a wide range of active wear shorts, bike pants yoga and track pants to meet your club, team or group needs, search through the links for the colours that match your logo. When your outdoors the last thing you want to be is wet and cold. We have you covered with a range of outerwear from the ski field to the rugby field or the office, jackets, jerseys, warm up wind breakers, we have it all. All our gear is able to be embroidered or printed. We have a wide range of high end suite jackets for the business person with pants, shorts or skirts to match. There are also blazers for organisations, clubs or special events. With all suite jackets there is a need for shirts which we have available in various colours to match any team, club or office. We can even make ties to order for any club, team, office or organisation wishing to personalise their look. 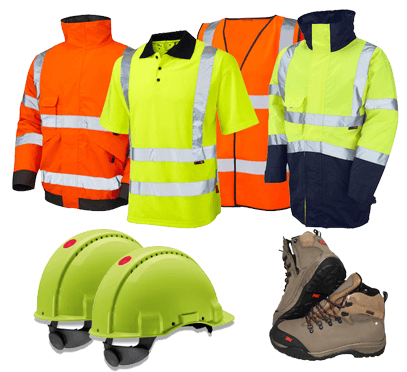 We have a large range of safety work wear products that we can personalize for your brand or company. Everything from Work shirts, Day Glow Polo Shirts, Polar Fleeces, Wet Weather Gear and Singlets to Work Shorts, Denim Jeans, Jackets, Overalls and Safety Vests, plus lots more. Depending on the clothing item you choose, we can do one of several things to it; embroidery, screen printing or have a transfer applied to it. You can let us know what you want and as long as it will work effectively with that clothing item we can produce it. 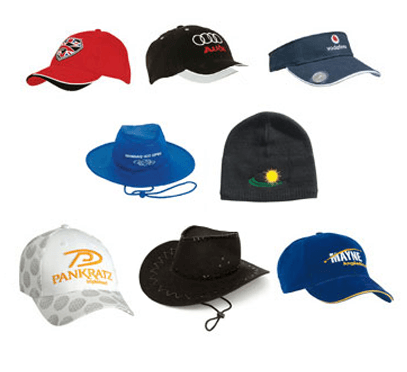 Caps and beanies are a great promotional item for any team or organisation. We have a range of colours and shapes to suit all types and styles. We are also able to make customer ceremonial baggy caps for clubs and teams that have special events or occasions. The have satin trims and a tassel from the top. We provide cost effective clothing which can be tailored to the school colours. This means we can supply a full uniform for any school. Clothing can be made to the schools colours and fabric, copying or recreating the uniform as needed. Simply choose the clothing and we can then personalize it with a crest or logos. We are able to supply any quantities to make it work for you. Check out the catalogue to see the options and colours. Leavers gear is the most important end of school item that is personalized for the leavers and cherished for years. The Catalogue links are to provide ideas of different prints. Take a bit from different styles and create your own! We will help you put it together. 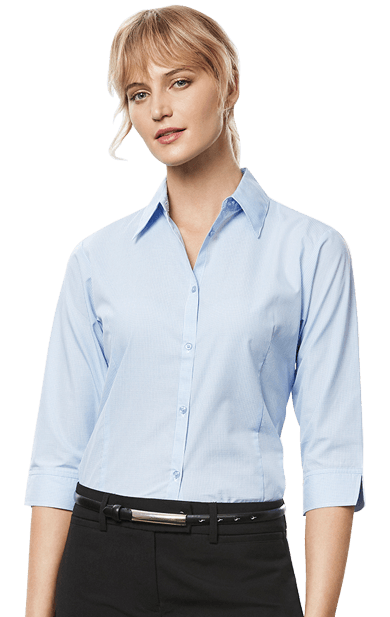 We have a wide range of hospitality clothing which includes restaurants staff shirts, aprons, v-neck t-shirts to chef jackets and pants. For the beauty salons there are tunics and for the dentist/nursing businesses there are scrubs tops and pants. Give us a call if you wish to discuss how we can brand any of the options for you. 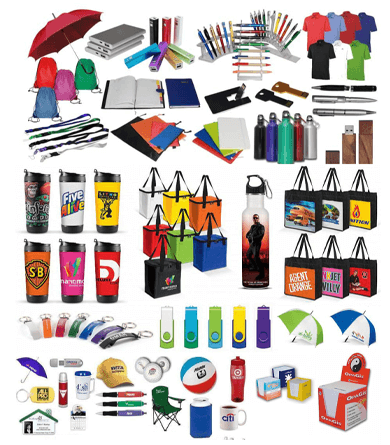 Promotional products and corporate gifts are great for all times of the year whenever you want to show customers how much you appreciate them. They are a great way to promote you business or ideal for use in fundraising. If you want plenty of ideas then check out the catalogues. The catalogues will direct you to some of our promotional suppliers’ websites. If you would like a price on any product, just make a note of the catalogue, style code, colour and/or size. There are many way of getting your image onto fabric or textiles but Dye sublimation is generally considered the superior option. It makes the colours vibrant, durable, won’t scratch off, will not crease or crack and is easily washable. Garments can be used, washed, folded and stored many times over. 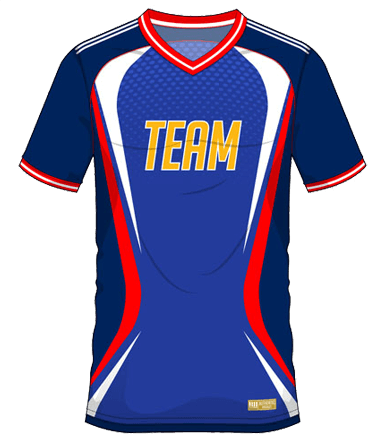 This process is ideal for sports teams or team kits. If you or your team are interested in this process than you can use the online kit builder to make your design. The catalogues will direct you to some of our suppliers websites. If you would like a price on any product, just make a note of the catalogue, style code, colour, size and email the team.